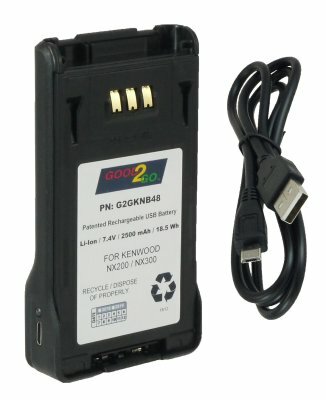 Thousands of public servants, security personnel, teachers and more have already selected the ultimate radio battery for their radios. 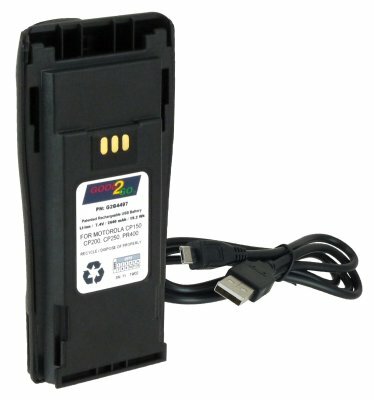 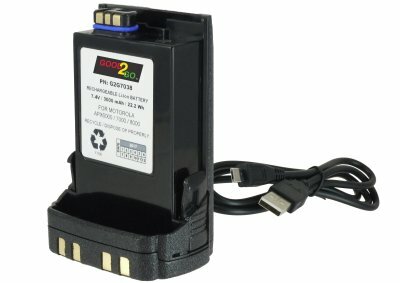 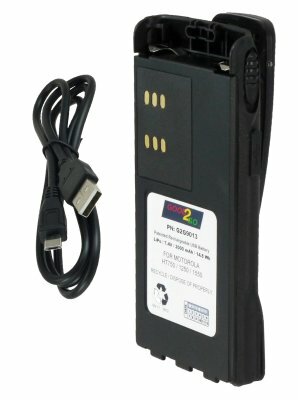 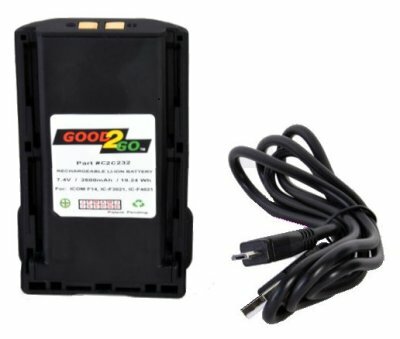 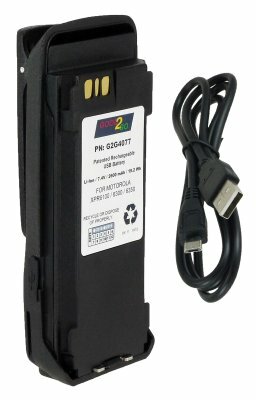 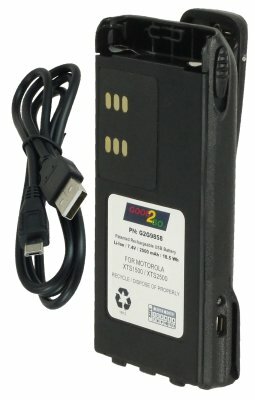 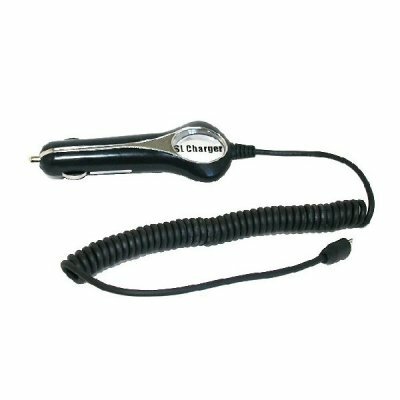 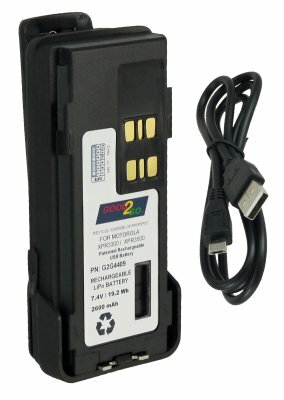 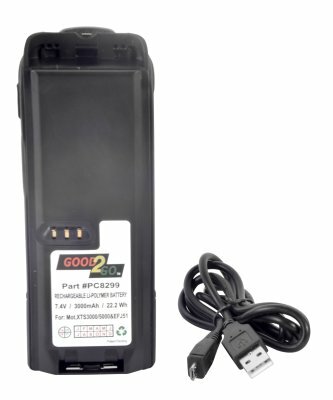 Many have realized that the Good 2 Go is the best way to go, especially for keeping a radio charged in a vehicle. 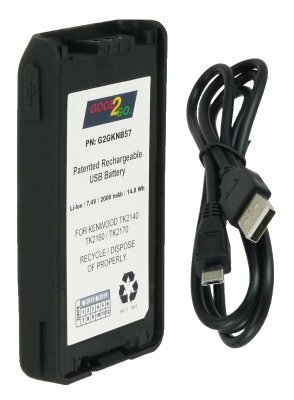 comes with a 24 inch USB to micro-USB cable.